A new building is your vision turned into a reality. When it’s time to transform your property, count on Martin Construction Company. 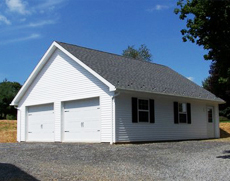 We offer commercial and home construction in Fleetwood, PA. By working with our skilled and experienced construction team, you have the resources and tools to turn your lot into the ideal building. As your total design and build firm, we make construction a simple and seamless experience. Get the right results, every time. For more than 35 years, our company has helped commercial and residential property owners with all their construction needs. As a locally owned business, we understand the challenges clients face. Therefore, we adopt an adaptive, personalized, and complete approach to service at every step. 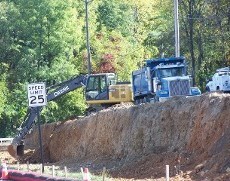 From site preparation to rough-in plumbing, electrical, and HVAC work, we are your go-to construction company. Our wide-ranging construction capabilities mean you will attain the results you want, all according to your schedule and budget. 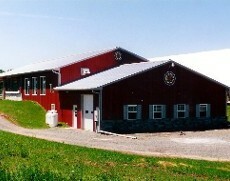 We can perform both conventional and post-frame construction. Choose The Martin Way for your commercial or residential project. Thanks to our extensive experience, your project is in good hands. We have worked with clients in a variety of industries. For us, no project is too big or too small. 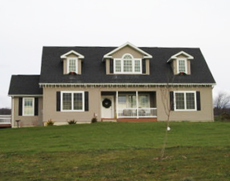 Our friendly, professional staff is committed to guiding you through the entire construction process. Request a consultation today and explore your construction options with us. Build with us and get long-lasting results. 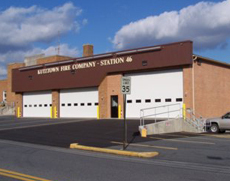 Our commercial and home construction company proudly serves clients throughout Fleetwood, PA, as well as the surrounding area. We are a full service construction company that strives for excellence in the results we achieve and in the way we achieve them. Call (610) 683-6120.